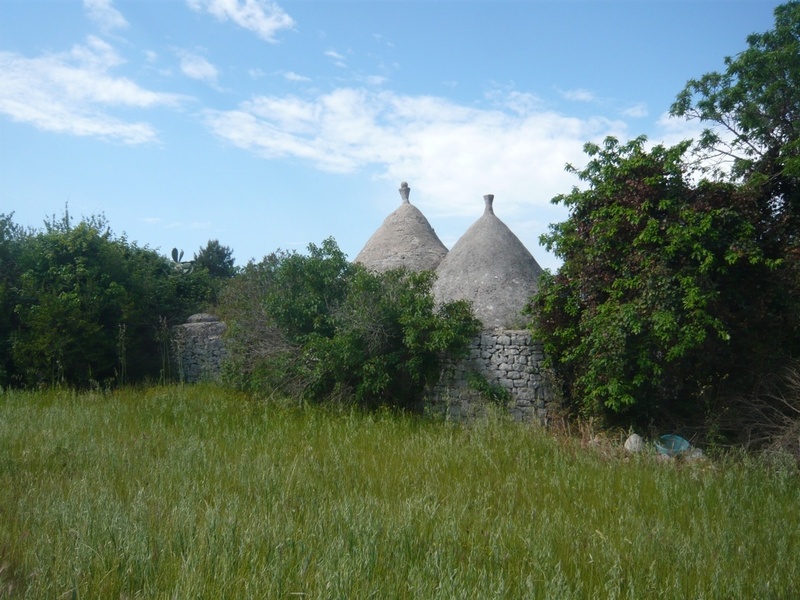 Trullo Hazel is situated in an elevated position 6km from Ostuni in the direction of San Michele Salentino. 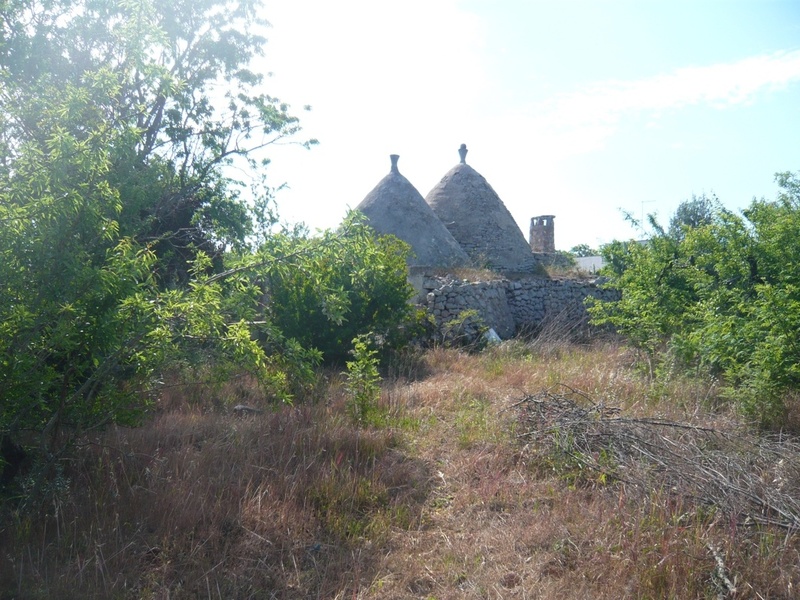 The property is a traditional trullo. 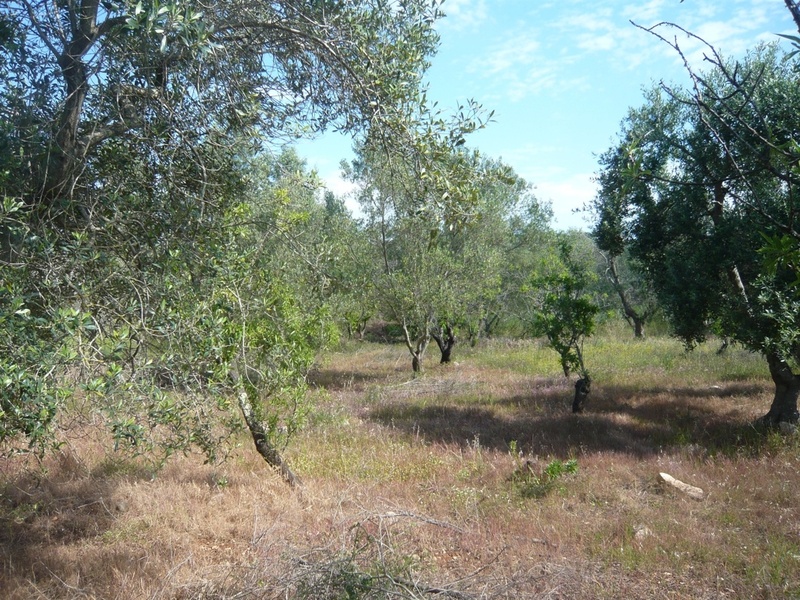 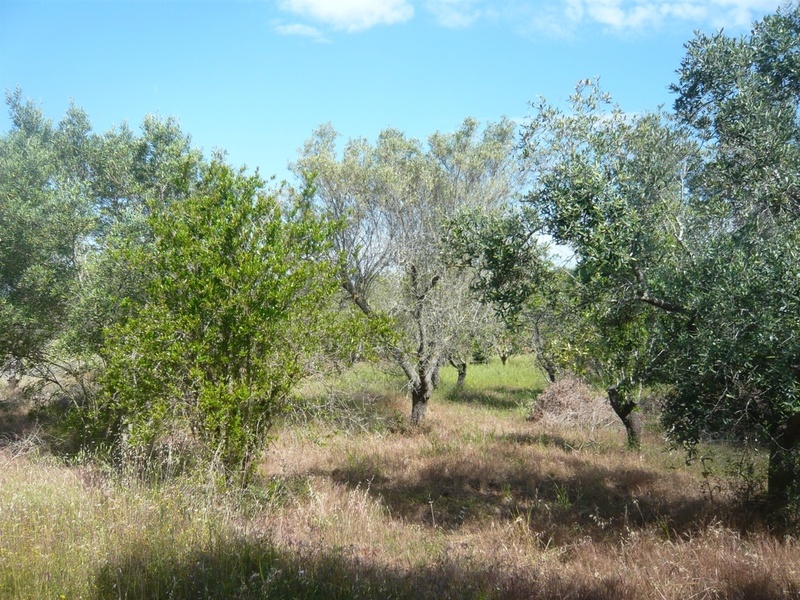 The land for sale with the property measures approximately 14,000 sqm and there are 130 olive trees. 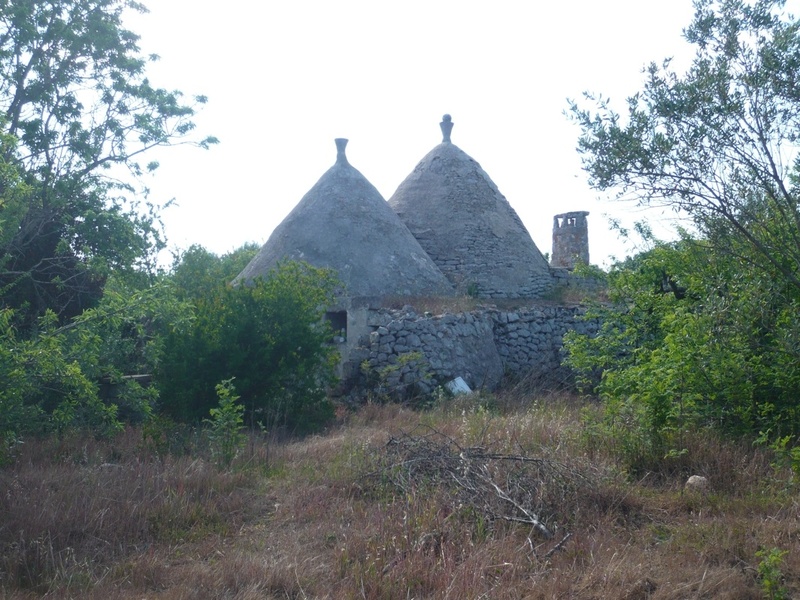 The trullo requires complete renovation. 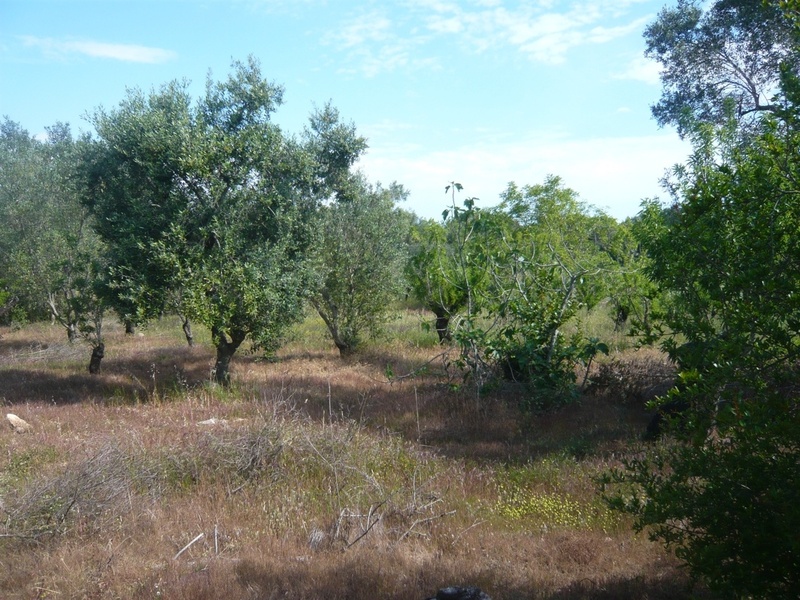 The property can be extended under current building regulations and permission could also be sought for a new construction. 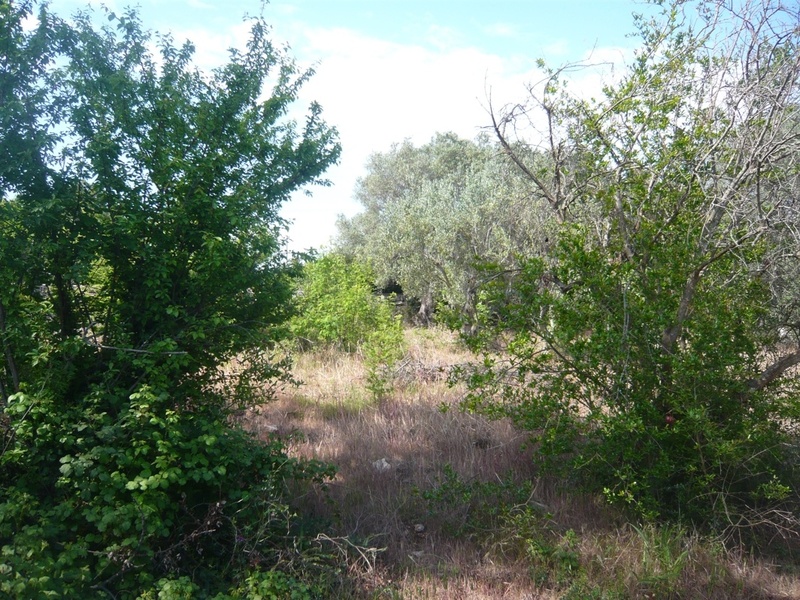 Scan this code to save this property on your mobile device.